The Texas music scene is an interesting market. Over the years, band after band has struggled to attract a hefty local fan base before branching out, and even well established artists struggle to sell concert tickets in the fourth largest city in America. However, after being stranded in the middle of nowhere with a blown transmission in their van, the band had to cancel the remaining dates of their recent tour. This is a huge blow to a band well on their way to breaking into the national music scene, so Dear You has started an Indiegogo campaign to raise funds to purchase a new van. If you would like to contribute, donate here. Follow Dear You on social media, support their cause, and most importantly: support your local music scene! You like? 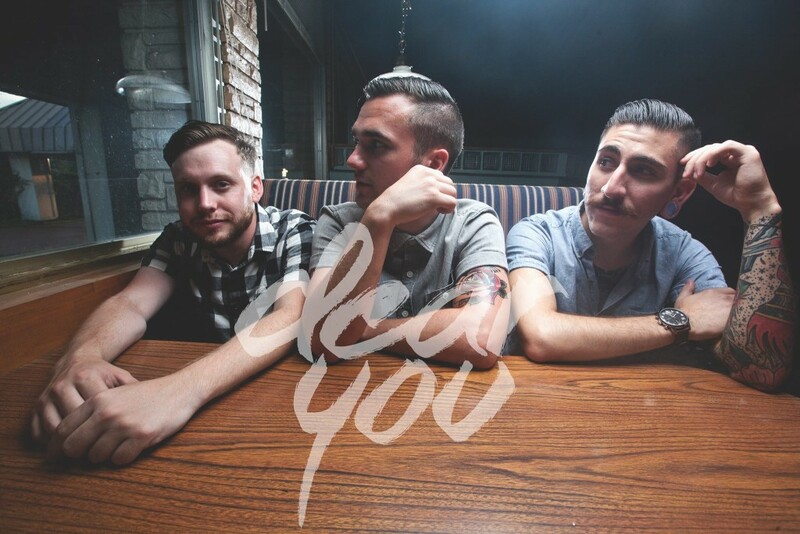 You’ll like: The Dangerous Summer, The Wonder Years, Man Overboard.